Pls when is this year’s OAUCDL undergraduate form coming out? And is there any centre in Lagos? Pls when is this year’s OAUCDL undergraduate form coming out? 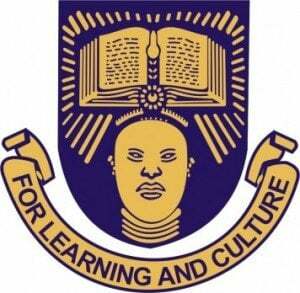 Pls friends LAUTECH and OAU distance learning for nursing which one is better? Dear, am cheking to know if the institution is currently running administrative courses such as public administration and others thanks. @Adisa morufu alabi, no administrative course currently.